Want to Learn More about How We're Growing Security Companies through Smarter Hiring? 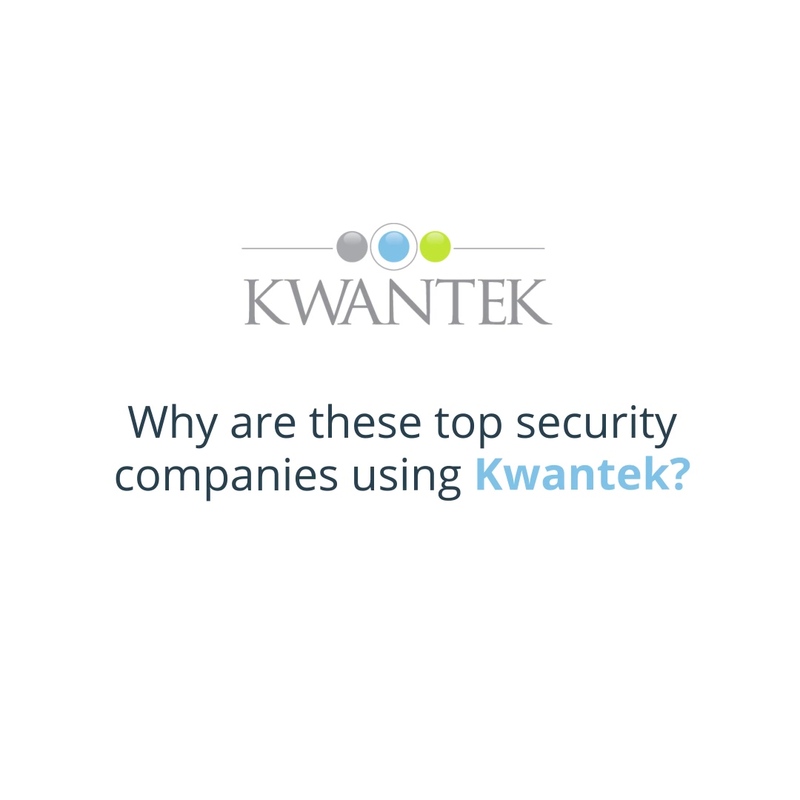 Schedule a custom demo with Matt Stovall to see how Kwantek could impact your Security Company. Take advantage of regular consultations with our industry experts. 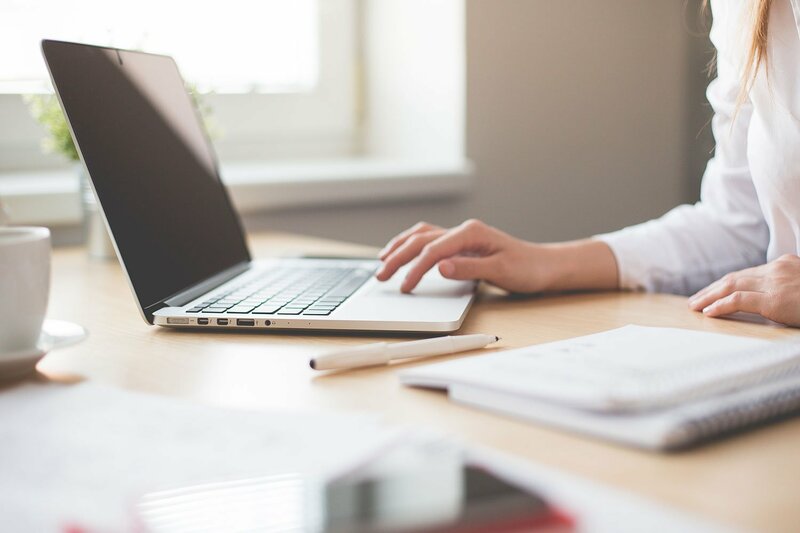 Kwantek has processed millions of candidates in the Contract Security Industry, and can provide relevant, up-to-date advice to your time on what's working today in the industry.